This week in the Senior Hub, we have Chloe from the Heart Foundation in to support our learning with nutrition and how we can keep ourselves healthy. Today we looked at drinks and how much sugar they contained. We were shocked to find that e2 has twenty teaspoons of sugar. We also learned that children should not be having more than five teaspoons of added sugar a day. Check out our individual blogs and see some of the specific learning we have had. Chloe is showing us how much sugar these drinks contain. 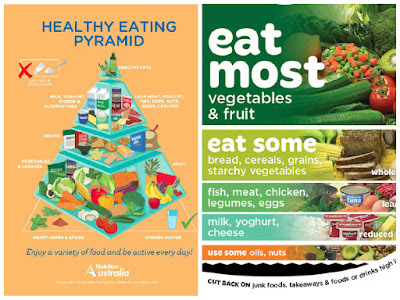 We are learning about which foods to eat most of the time, sometimes and not often. 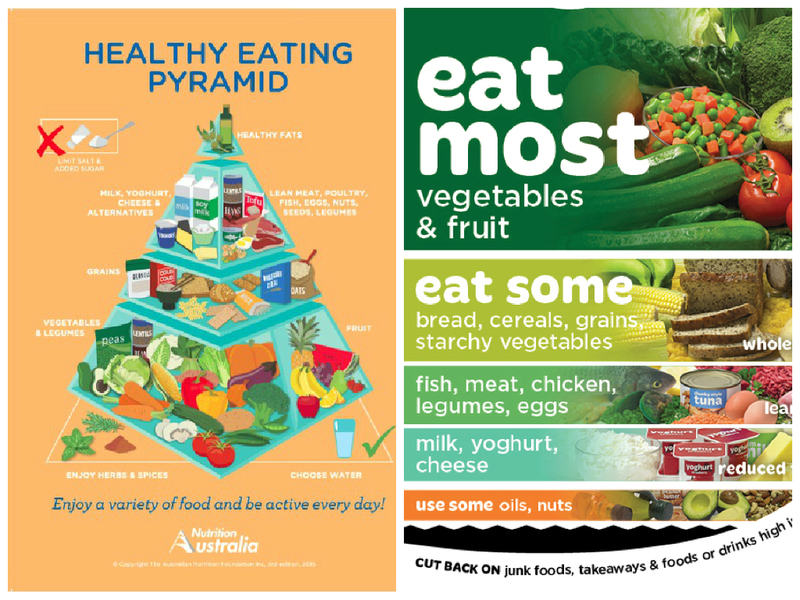 It is important for us to make the right decisions about what we eat and drink for ourselves and not be influenced by advertising. 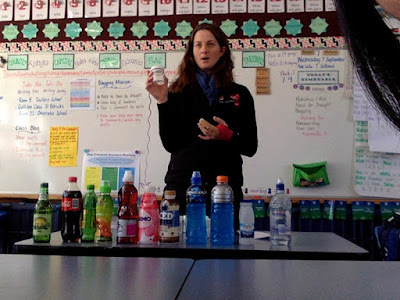 This is a good blog post thanks to Chloe teaching Rimu class what to drink and what not to drink and how much sugar in each drink. I still can't believe that milk has natural sugar! This has really made me think about when you have milk but you find it too sweet, is there more sugar or less sugar? Hi Miss Waho its Jake here I like how we went to pak n save and saw what was ocaginal and what was everyday i hope we do it next year.Thank you for getting as the food for thought bye.